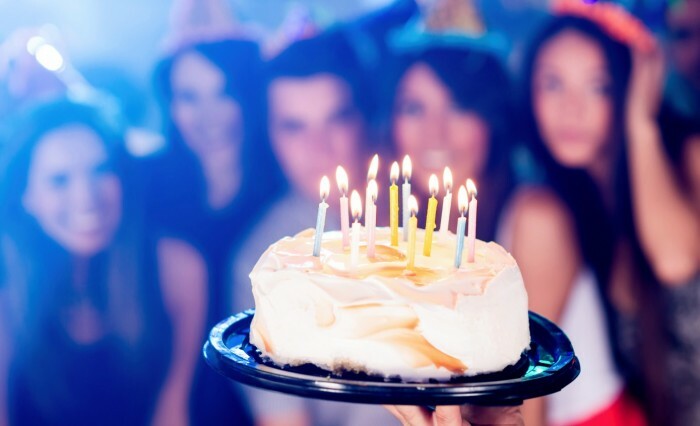 Celebrating a birthday or other special occasion in Sydney means you have a whole host of choices and some rather delectable options. 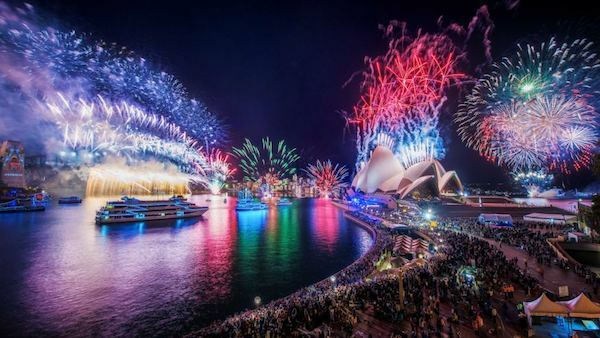 Of course it goes without saying that the preference is somewhere where views of the amazing harbour and those two world famous landmarks are in abundance - because really, what's the point of celebrating a special occasion in Sydney if you cant enjoy the very things that define it!? So without further ado, let's explore this beautiful city of ours and find 3 amazing places to celebrate your next birthday or special occasion. 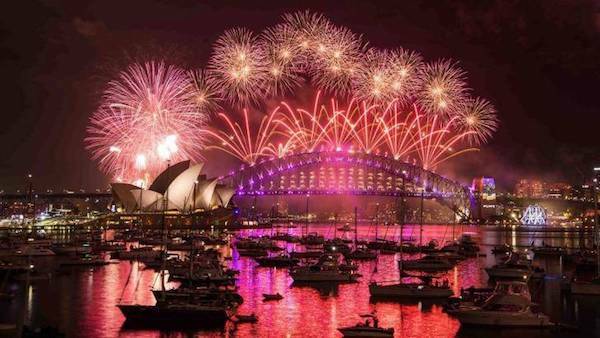 Whether it's a birthday party or another random special occasion, hiring a boat and enjoying boat charter on Sydney Harbour is without doubt your first (and best) choice. Birthday Party Cruises are no different from any other Harbour Cruise except for the fact someone on board is getting a year older, because all Harbour Cruises on Sydney Harbour are incredible and provide their guests with an amazing experience - but that being said, when you are celebrating a birthday or special occasion on board then that experience is heightened somewhat...OK a lot! Check out Any Boat's range of Party Boats - with the largest range of privately owned charter boats providing you and your ...party with an abundance of options to suit all tastes and budgets. 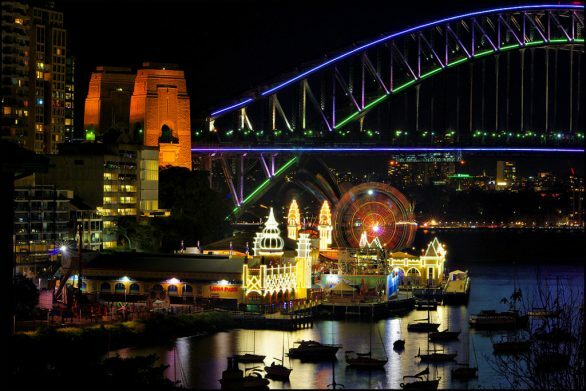 Luna Park Sydney - For the Big Kid in all of us. Luna Park specialise in Kids parties - big kids that is. 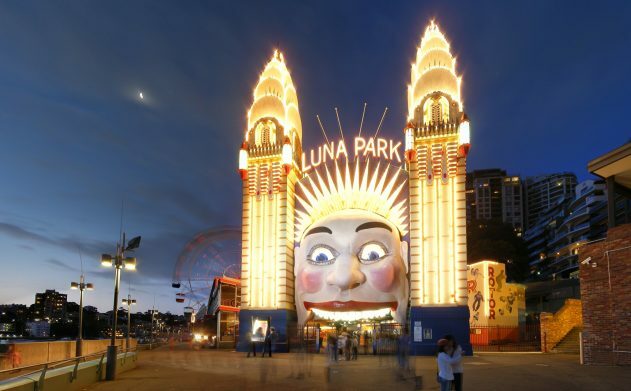 Whether it’s an 18th, 21st, 40th or 100th birthday celebration, Luna Park has got you covered. Private Parties at Luna Park are the perfect party idea for grown ups who crave old-school fun. They include Unlimited Rides Passes, delicious gourmet food platters and a reserved area in one of our venues. Why Not Combine Your Experiences? What could be better (or more memorable) than enjoying a cruise on Sydney Harbour - taking advantage of the amazing floating venue and associated views of Sydney while you share anecdotes, stories, speeches and of course presents and then disembarking at Luna Park for an evening of big kid fun?! 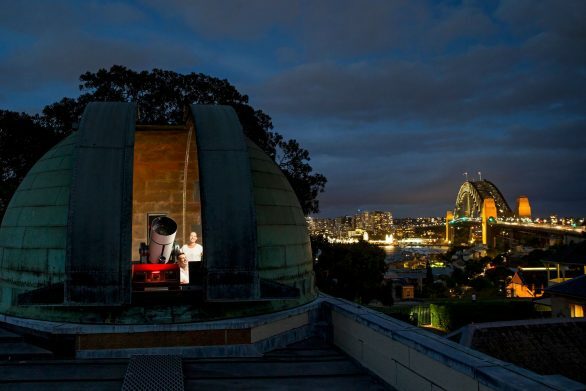 Designed primarily for children aged 7 through 12, Sydney Observatory holds Birthday Parties that are full of wonder and dare I say it, learning. First, there is the excitement of a short 3D space theatre movie in which they may travel to the planet Mars or witness the explosive death of star to become a black hole. This is followed by telescope viewing with the guidance of one of our experienced astronomers, or, in wet weather, a combination of a planetarium session with some time to explore our exhibition. Early evening viewing times can include viewing of planets depending on the time of year. 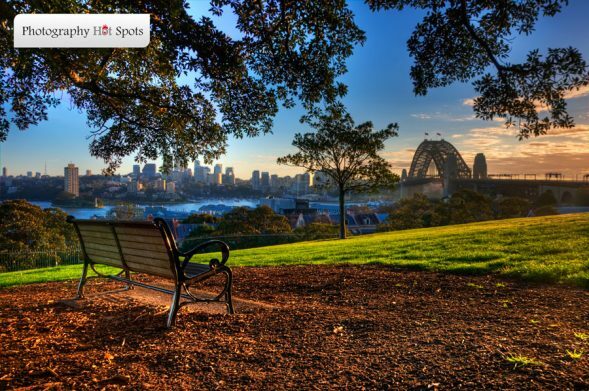 With easy access to the Rocks and incredible views of the surrounding harbour, the possibility to combine experiences and finish the day with a cruise around Sydney Harbour is on the table - and not unlike the Luna Park experience above would result in a truly incredible and most memorable of days. Book your Birthday Party at one of these venues - and if the budget allows, I strongly (highly massively) recommend including a harbour cruise on one of our many party boats as part of the day. Check out our range of Party boats or alternatively contact us and speak with one of our friendly staff to organise your next birthday party of special occasion.